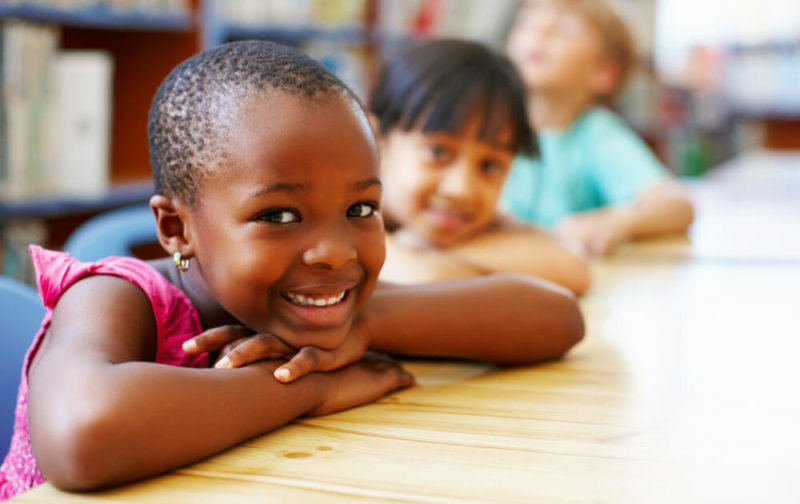 Pee Dee Resiliency Project works to prevent the long-term impact of poverty, mental health and adverse childhood experiences (ACEs) by using schools as a resource and support for families. Children’s Trust has teamed up with the South Carolina Department of Mental Health, University of South Carolina School Behavioral Health Team Department of Psychology), and Pee Dee Mental Health Center in a three-year project funded by the BlueCross BlueShield Foundation of South Carolina to prevent childhood adversity. 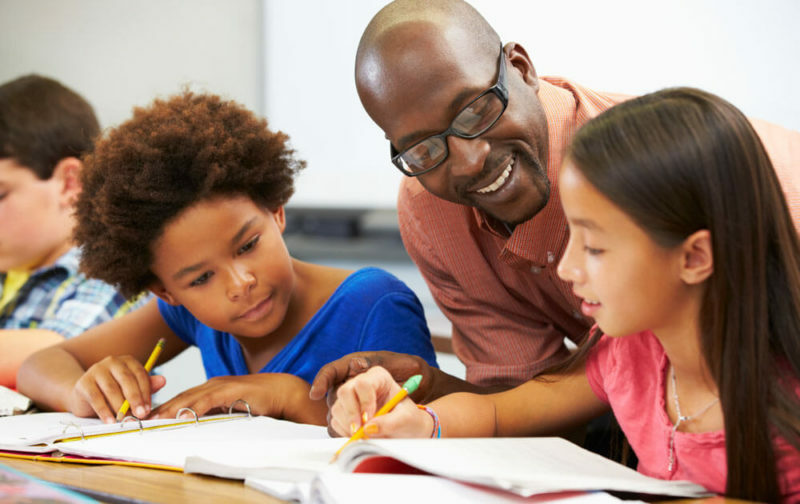 Community-based partnerships between teachers, principals and community health professionals – specifically trained in supporting families and children – work to help student and their families prevent, cope and recover from emotional and behavioral challenges that interfere with a student's success. The project focuses on increasing understanding of adversity, updating school policies to better support students and their families, and improving school connections to community resources. The project is part of the South Carolina Adverse Childhood Experiences (ACE) Initiative to prevent childhood adversity by building child, family and community resilience. It is the result of an innovative partnership between several organizations and businesses. The BlueCross BlueShield of South Carolina Foundation is an independent licensee of the Blue Cross and Blue Shield Association.